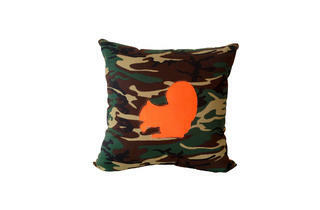 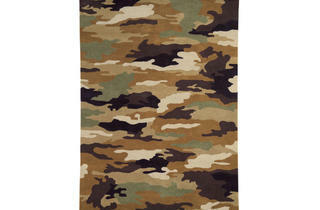 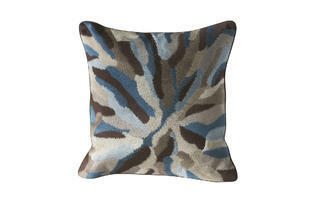 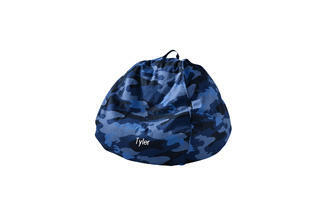 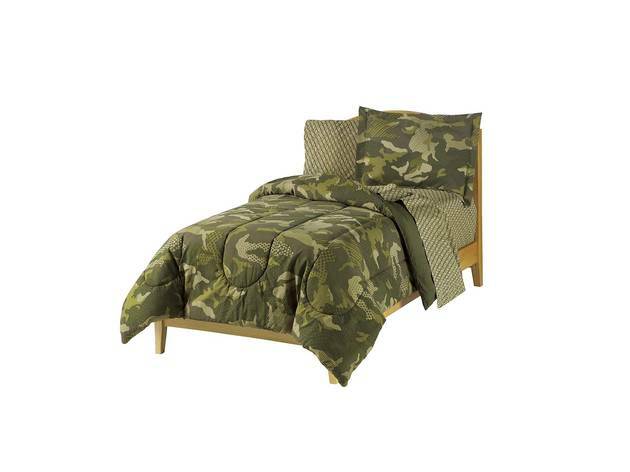 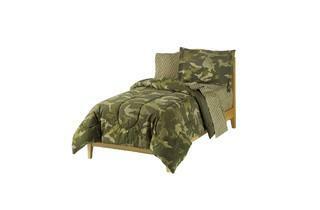 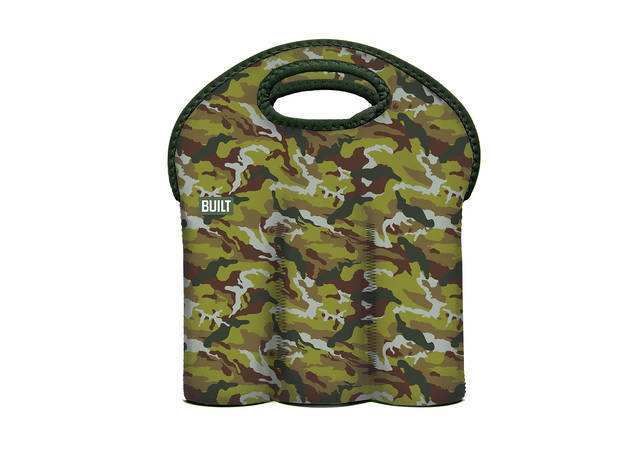 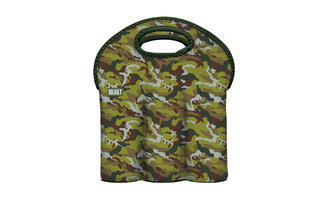 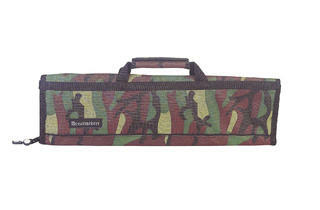 The military pattern invades the home-decor market, as evidenced by these camouflage-print goods for your abode. 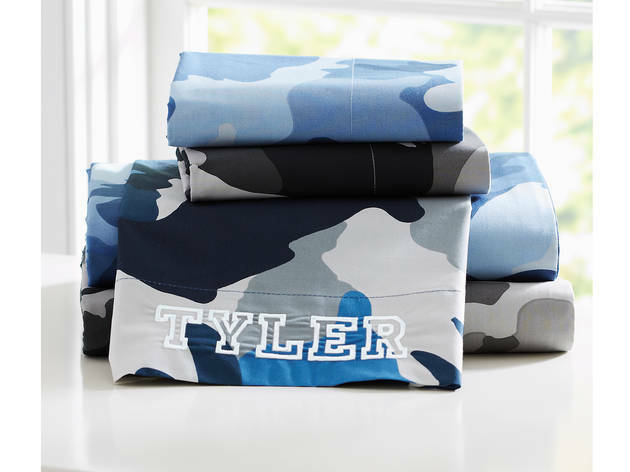 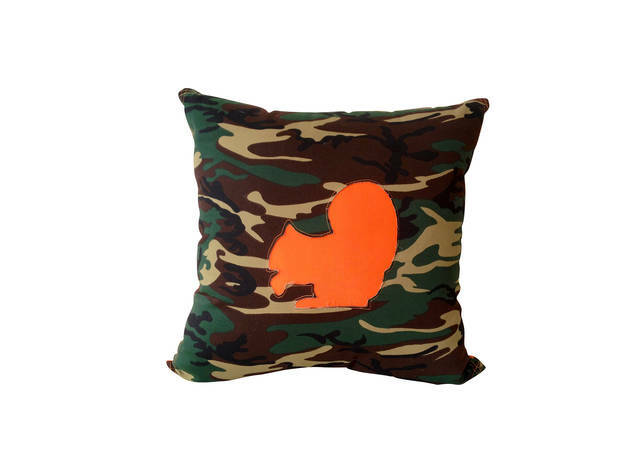 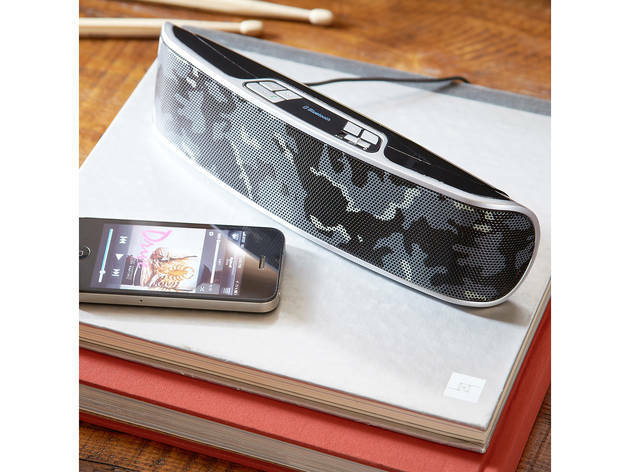 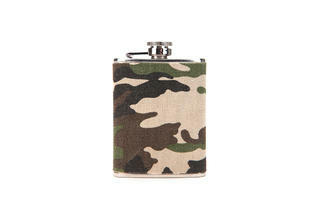 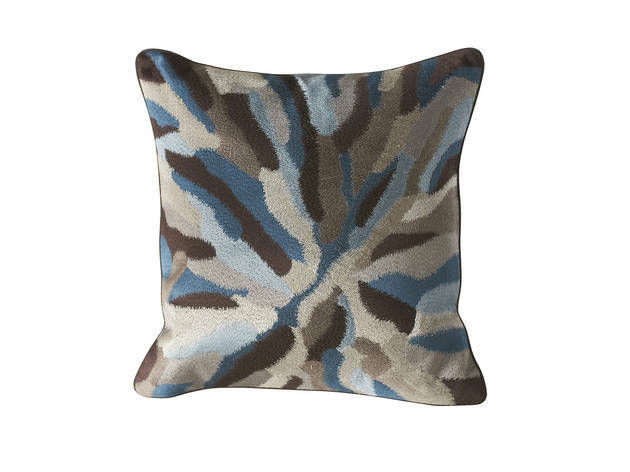 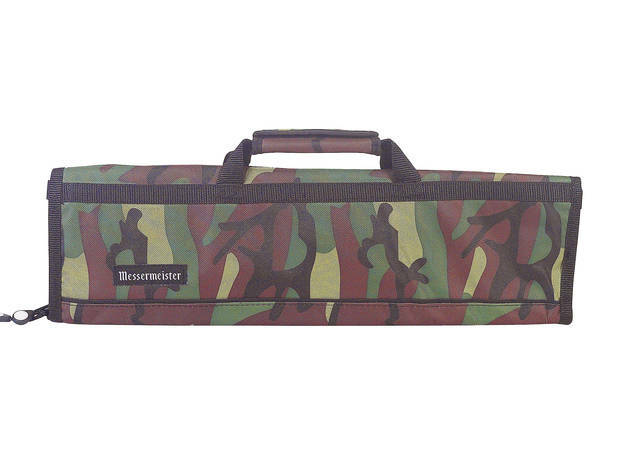 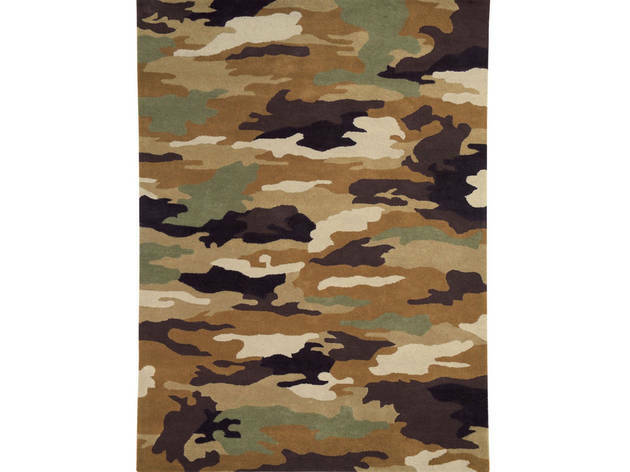 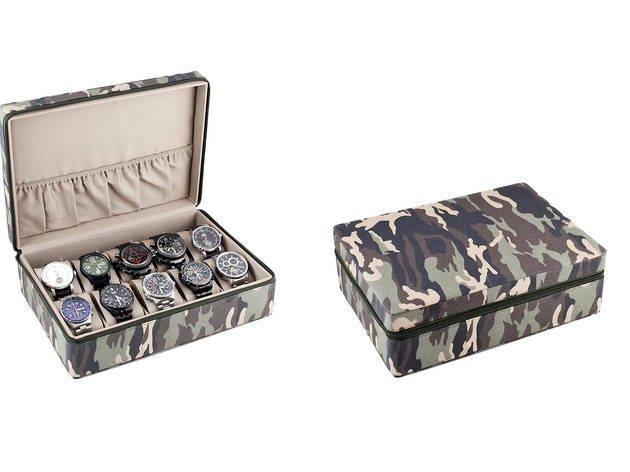 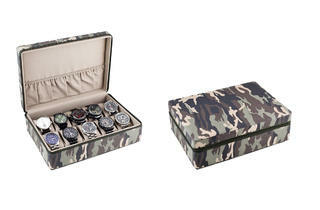 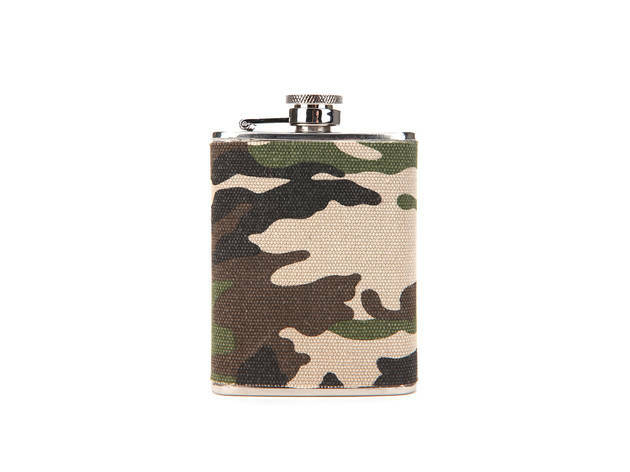 Camouflage is one of the biggest fall fashion 2013 trends for men’s and women’s clothing and accessories, but the military pattern has also made its way to home decor. 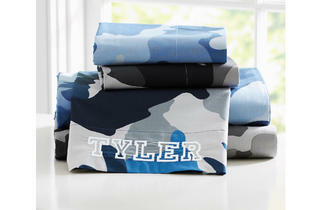 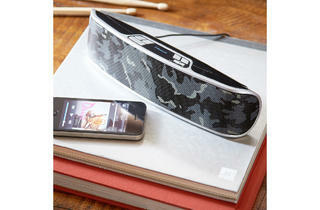 Find the print on sheet sets from PBteen, flasks from Urban Outfitters and pillows from A&G Merch.